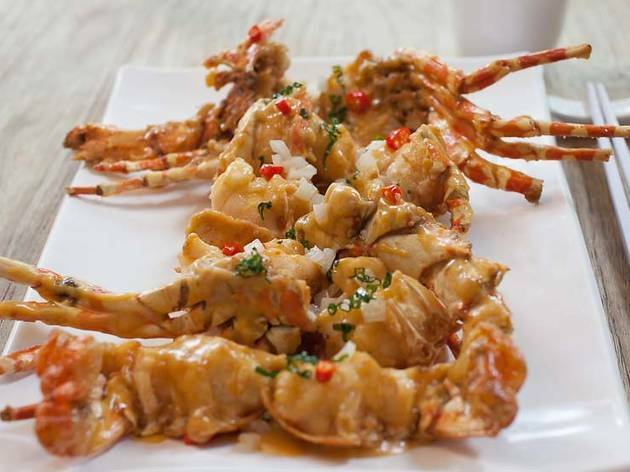 Four reunion dinner set menus – fortune celebration set ($288/four persons), abundant wealth set ($438/six persons), harmonious set ($598/10 persons), good fortune set ($798/10 persons) and bountiful treasure set ($998/10 persons) – will be available at Red House Seafood this Chinese New Year. 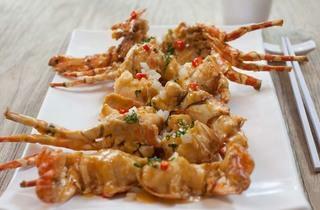 Dishes include signature tiger prawn with creamy custard sauce and braised blue lobster with ee fu noodle in superior broth. 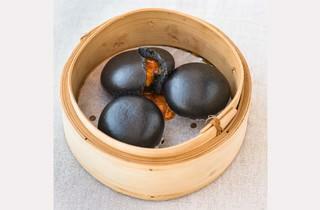 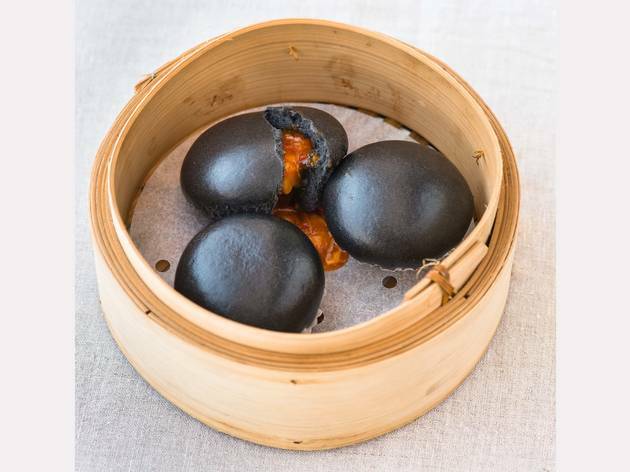 A new member to the regular menu is the takesumi chilli crab buns ($8/three pieces) with juicy chilli crab meat encased in a charcoal-powder bun.